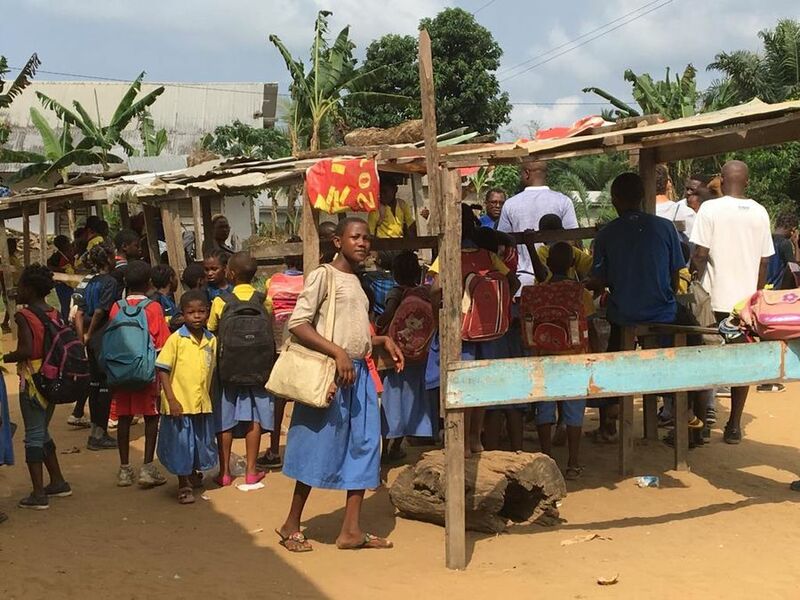 KRIBI - The most emotional moment this time around didn’t come from the joyful voices of children, but the deep voice belonging to a certain coach, Cyprian, who greeted us by saying "Good morning, teachers". Yes, he said this in English, because he’s from Bamenda, the English-speaking part of Cameroon, and it had taken him two days to reach our location. It is a journey that usually only takes eight hours to make. Why did it take him so long? The reason is that there have been huge tensions between the French-speaking majority and English-speaking minority living in the western part of the country, meaning Cyprian was forced to make long detours to reach his end destination. This is why we were so happy to see him as he joined 15 other senior coaches and eight observers at our Inter Campus Clinic. Our project looks to go beyond borders and barriers of race and beyond language, gender and religion. This doesn’t just apply to children but – and this is something which is becoming increasingly complex – adults too. After his arrival, Cyprian was ready to spend three days receiving technical and educational training in both theory and practice along with the others in Kribi. 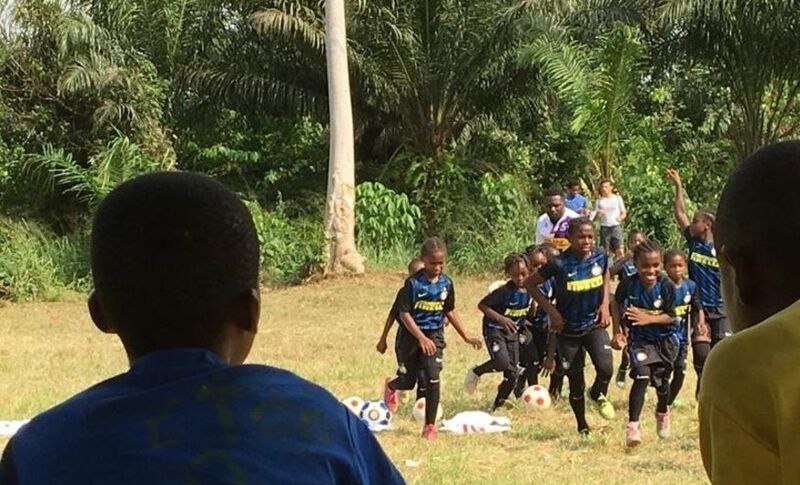 Together with the invaluable help of Piccini Group, the Italian company that is working to finish the construction of the country’s national stadium in Yaoundé, we put together a course here that also looked to involve the children of the local primary school. It’s not often the case that we hold courses on this beautiful country’s coast, so the coaches took advantage and did a bit of team building with a game of football on the beach after the course had finished. They also took a dip in the sea and were careful of the currents in doing so given that they are often strong and dangerous here. Nevertheless, the Cameroonian coaches were keen to show our instructors Alberto and Lorenzo that they could manage just as much in the water as out on the football pitch. 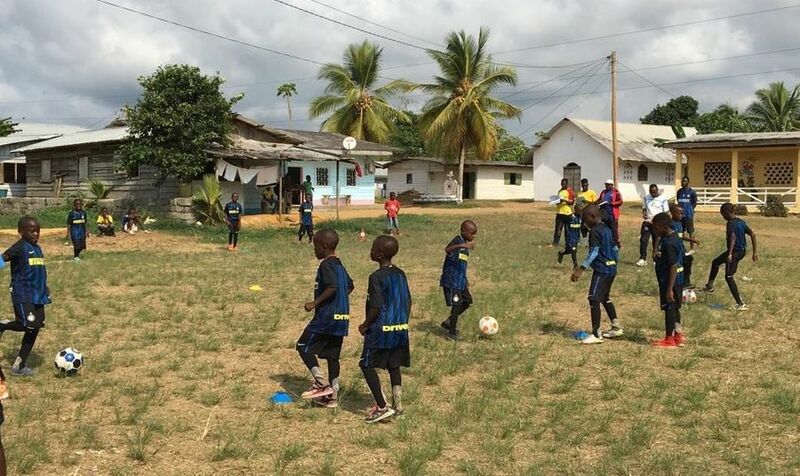 At the end of the course, three junior coaches were observed by their seniors, who assessed their preparations and behaviour out on the pitch with the children. They were very happy with them, as were we, well aware that they would now spread their know-how across the country, particularly in less-favoured areas. We then took the inevitable family photo before saying our goodbyes to everyone, Cyprian in particular. "See you soon", we said, with the hope of a peaceful Bamenda. Spalletti: "Heart, skill and results are needed"